How to Recover Exchange Server mailboxes data from EDB file? 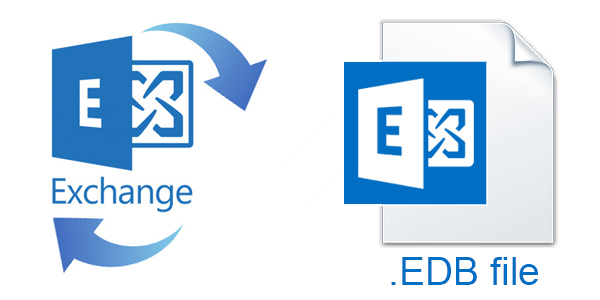 Exchange EDB file is used by Microsoft Exchange Server to save all your mailboxes and other data like emails, contacts, calendar, tasks, notes, journals etc. All non-SMTP emails & emails in the process are also saved in the same EDB file. That's why a healthy EDB file is very important for continues operations in Exchange Server. But, sometime EDB file become inaccessible due to some damage or corruption in EDB data. The reason for corruption in EDB file could be bulky data, virus attack, network failures, storage failure etc. In this case, Exchange Server is unable to access data from corrupt EDB file. Without a healthy EDB file, you are can't make any new actions with your Exchange Server email account and also unable to access your old emails and other data. There could be also the risk of data loss in this situation and this could be bad for some users. Now, to fix this issue with Exchange Server you should have to repair corrupt EDB file and recover all mailboxes data from damaged EDB file and create a new fresh EDB file in place of old EDB file. Priv1.edb- Priv1.edb file stores data of messages in progress and non-SMTP messages. Pub1.edb- Pub1.edb file stores public folder for non-SMTP formatted data. Corruption can occur with both .EDB files but in most situations either Priv1.edb file is corrupted or Pub1.edb file got corrupted. Here I am writing about the best options to recover data from corrupt Exchange EDB file. But at first, I mentioned here reasons of EDB file corruption and situations you need to recover data from EDB file. Exchange Server stopped working due to corruption in stored EDB file data. Antivirus program installed on your Server deletes the log file. Overlimit the size of the database of Exchange Server. Some Hardware failure, server or network failures may lead to corruption with EDB file. In all the different scenario, Exchange Server mailboxes data need to be recovered from corrupt EDB file. 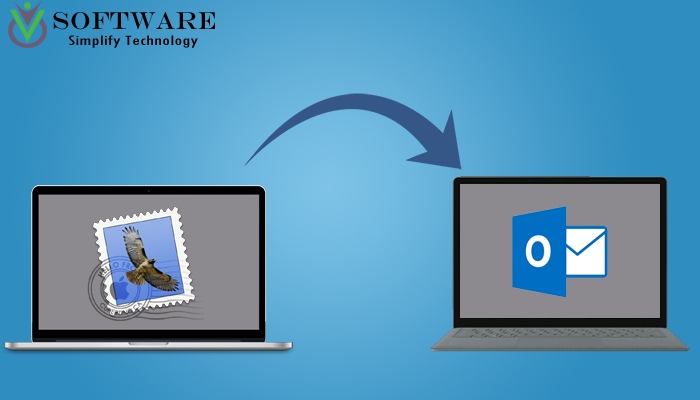 Read this blog further to find out the best way to recover all your important data from Exchange Server. There are some manual ways and tools like Eseutil switches and Isinteg utility from Exchange Server to repair Exchange Server database. But, this procedure is quite complicated and there are chances that these tools fail to repair Exchange EDB file. In this situation, vMail EDB Recovery and Converter Software is best option to repair corrupt EDB files and recover Exchange Server database. EDB Recovery Tool is a third-party utility which can easily fix issues with EDB data and quickly recover all data from Exchange Server in just a few steps. Download vMail EDB to PST Converter Software and install on your Window PC. Run the program and click open and select Exchange EDB file from the browse option of the new pop-up window. At last click on Convert Now to start the EDB to PST Conversion. 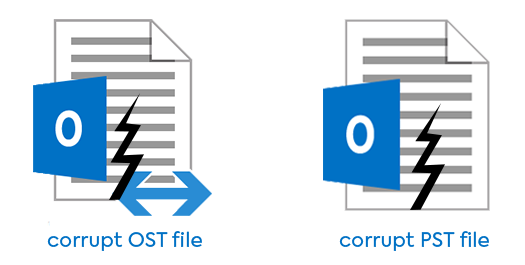 This process will repair corrupt EDB file and recover Exchange Server mailboxes and also convert to PST and other formats. To read more about the features of software click here. Ralph Miller is an Email Consultant and is associated with Stellar Data Recovery from last 6 years. He provides Custom solutions for email process related to MS Outlook, MS Exchange Server, Office 365, and many other Email Clients & Server. 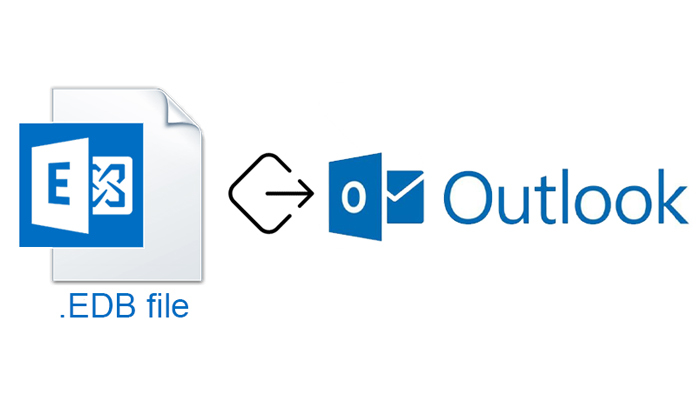 How to Export Mailboxes from Apple Mail to Microsoft Outlook?